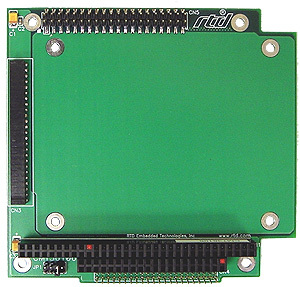 PC/104 IDE Hard Drive Carrier - RTD Embedded Technologies, Inc. Easily add a compact drive to an embedded PC/104 stack with our CMT36106ER Peripheral Module. The CMT36106HR provides a 2.5" IDE drive interface through the EIDE bus.